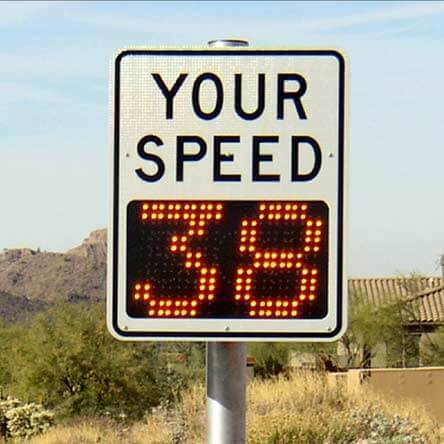 RU2 Systems has been supplying Property Management agencies with quality speed feedback signs since 2000. 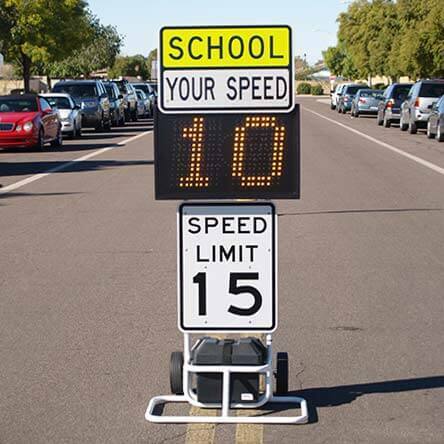 As a safety service to their community, the speed trailers are deployed around the communities in school zones, work zones, play grounds, and any place where motorists need to pay special attention to their speed. 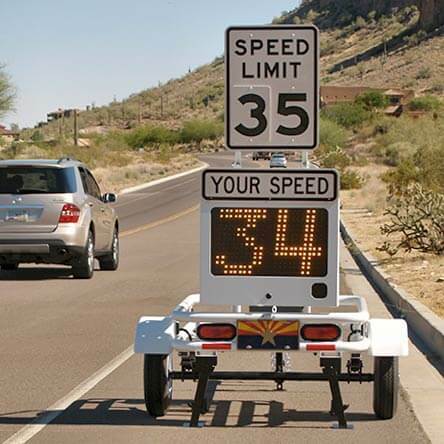 Speeding is often a problem in privately owned communities due to the fact that local police are less likely to patrol them on a regular basis. Property Management Companies can better serve their communities by using this technology to help keep their neighborhood roads safer for their customers. 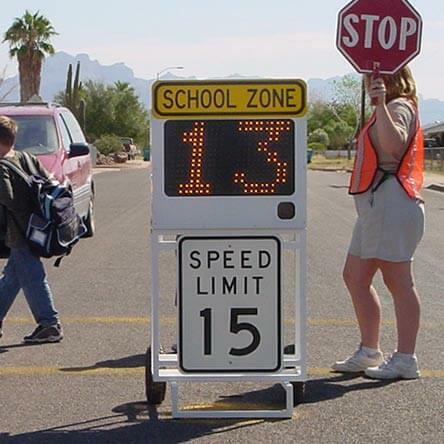 Keep in mind that Data Collection is available with charts and graphs to present at meetings to determine problem areas where other precautions may be needed. Oh, by the way, you don’t have to be a Law Enforcement agency to own one.